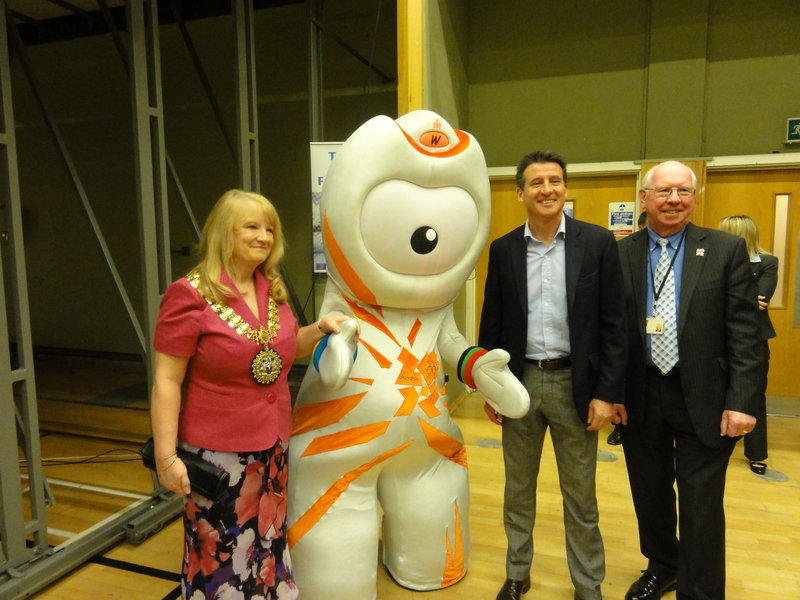 Lord Coe paid a flying visit to Southend this morning to welcome 300+ children from across Essex to Southend’s Garon Park Sports and Swimming Centre for a day of sport and competition. 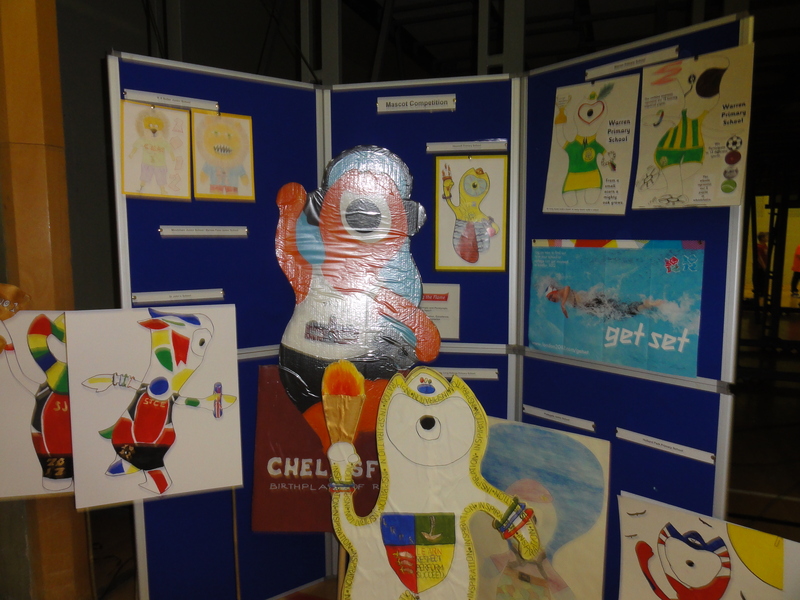 The children came by the coach load complete with their mascots but the biggest cheer was for Wenlock, the Olympic Mascot! 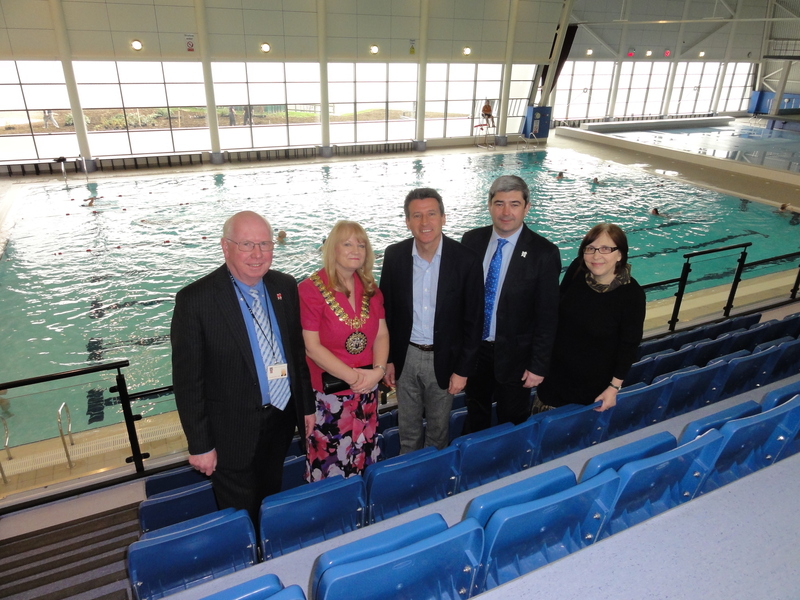 Lord Coe toured the new Diving and swimming pool with Cllr Ann Holland the Mayor, Cllr Derek Jarvis, Cllr Anna Waite and Cllr Stephen Castle from ECC. The primary school children came to Southend’s Garon Park because the facilities are recognised as excellent, Seb Coe was clearly pleased to receive the fantastic welcome and was very impressed with the New Diving and Pool Centre which is already attracting more use than expected.